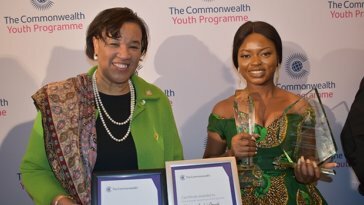 Africa has got some of the best talents in the world and many of these talents are women, who are shattering the glass ceilings in their various fields of industries. Africa’s music industry has been blessed to have legends like Angelique Kidjo, Brenda Fassie, Miriam Makeba, Onyeka Onwenu. 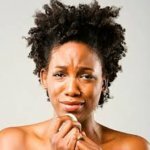 Christy Essien Igbokwe, Salawa Abeni etc. 26-year-old Maya Wegerif with stage name Sho Madjozi is a South African rapper and poet. She raps in her local Tsonga language. She has collaborated with quite a number of international acts like YCEE, Marioo & Aubrey Qwana and many others. 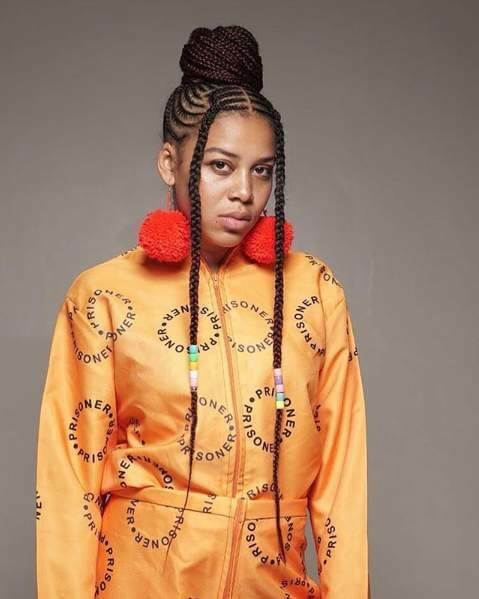 Sho Madjozi received accolades for her energetic performance at the just concluded Global Citizens festival in Johannesburg on December 2. She will be thrilling concert goers at the Born In Africa Festival this Sunday. Are you ready for Sho Madjozi? We bet you are! Yemi Eberechi Alade simply known as Yemi Alade, is a Nigerian Afro Pop singer and songwriter. The self-acclaimed Mama Africa has 3 albums to her credit (king of Queens, Mama Africa and Black Magic) and is best known for her hit single “Johnny”. Yemi has been nominated for and won many awards including MTV African Music Awards, BET Awards and Nigerian Entertainment Awards. 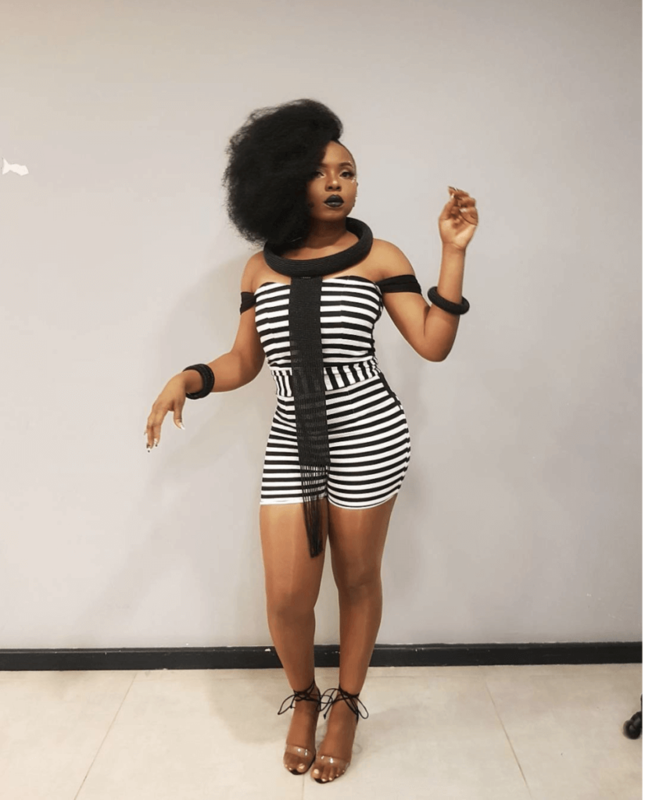 Yemi Alade is also known to sell out her shows and concerts across Africa. Think you got some dance moves? Wait till you see Yemi on stage at BAFEST this Sunday. Who knows, she might just be taking on the Makossa king, Awilo Logomba. 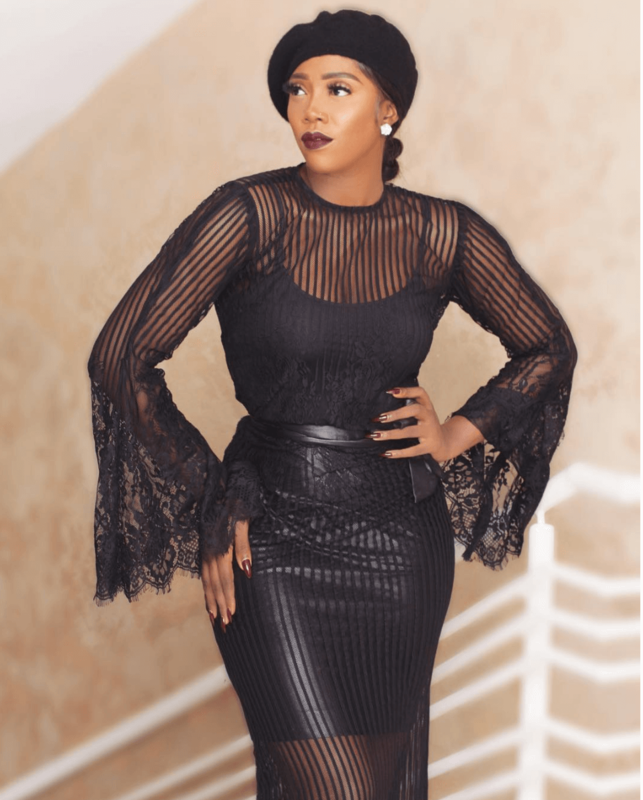 Tiwa Savage is an award-winning singer, songwriter and actor. 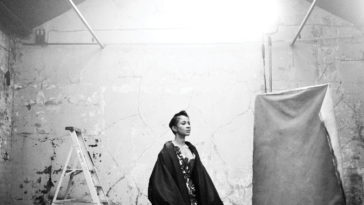 she has written songs for international music stars like Mary J Blige. She currently has a recording contract with Mavin, a songwriting deal with Sony/ATV Music Publishing and a signed management and publishing deal with Roc Nation. 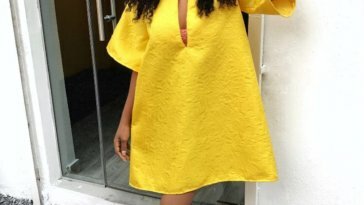 She has 2 albums (Once upon a time and R.E.D) to her credit, and quite a number of collaborations with international and Nigerian stars – Omarion, Wizkid, Olamide, Patoranking and a host of other. 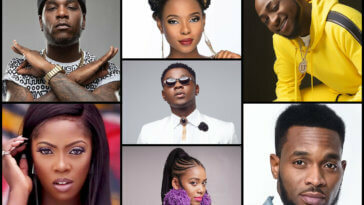 Tiwa has also been nominated for and won several awards. Some of her popular songs include: Kele kele love, Ife gbona, Standing Ovation, Eminado and Ma Lo among others. 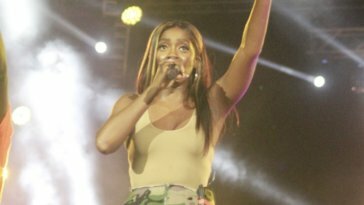 Tiwa performed alongside Jay Z, Beyonce and other international acts at the just concluded Global Citizen festival in Johannesburg South Africa. Tiwa is set to shut down the Born In Africa concert holding at the Eko Atlantic City on Sunday 16th December 2018. 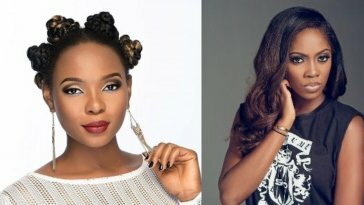 Joining these three delectable women on the BAFEST stage on Sunday are Davido, Flavour, Kizz Daniel, Dbanj, Falz, Olamide and a host of your favorite musicians. Clear your schedule and mark your calendars, the #BornInAfricaFest is going to be a lituation. 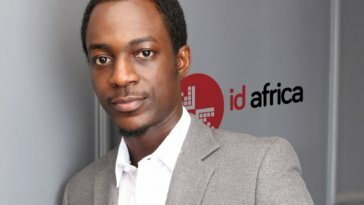 Tickets are available at afrtickets.com and Access Bank branches in Lagos.